A big day of racing action for the stable today with our first Group 1 starter lining up at Doomben and runners heading to both the Gold Coast and Toowoomba. BOOMSARA becomes the stable’s first Group 1 starter in the $600,000 Jaguar Land Rover J.J. Atkins Plate (1600m) and will again be partnered by his regular jockey Matthew McGillivray. “I’ve been very happy with him since his last effort, he’s really come on nicely and I’m sure he’ll acquit himself well. “His work through the week was good. On Tuesday morning he went to Doomben and worked over 1000m with an older horse and galloped up very strongly. “I’m certainly not worried about his fitness levels, obviously we’ve got to see if he can run out the mile but he’s shown me every indication that he will. 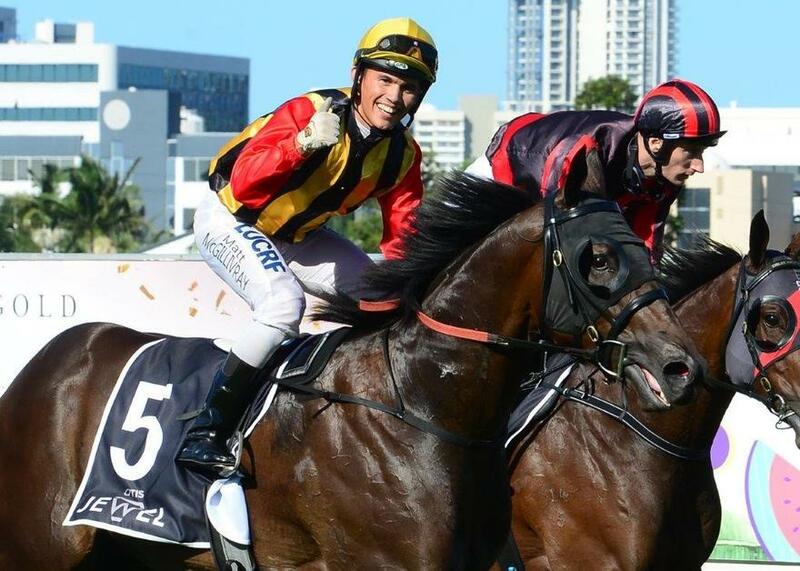 Maiden WESTERN ORDER heads to the Gold Coast again, stepping up to 1400m in the Classic Holidays Maiden Plate. Sprinter ROYAL HOOTENANNY was a dual acceptor for Toowoomba on Saturday and Ballina on Monday but will head to Toowoomba due to a likely wet track at Ballina. TRAINER COMMENT: “She’s done very well, her work seems to have picked up nicely. She seems to be bright and fresh enough for the 1050m so she’s ready to run as well as she can." Stayer SIR CASS lines up in the Joe Wagner Group Class 3 Plate at Toowoomba over 1860m, with jockey Ron Goltz to ride.